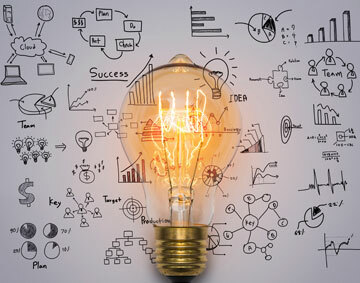 Today, organizations are looking for innovative engineering solutions that span across the entire product life cycle to accelerate product development and time-to-market for a head start over competition. Hence, companies are in look out for industry experts to provide the best of product engineering solutions to their customers. They need a product engineering partner with rich domain and technology expertise. 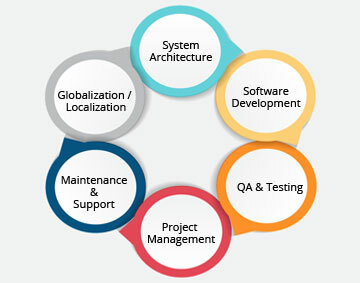 BMS software product engineering team provides end-to-end software development services covering the entire spectrum of software product lifecycle from definition of product idea, through software configuration, product design to development, testing, maintenance and product support round-the-clock to organizations across the globe. Our strong team of subject matter experts provides best-in-class solutions to established and emerging enterprises across different industry vertical. BMS team have an ideal mix of product engineers with the right bandwidth of technical leadership, product management, engineering skill sets and testing capability, which helps us to be an extended arm for your engineering team to take complete ownership of a product/module or work. 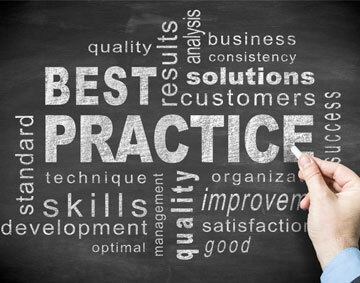 Our engineers focus on building product that help customers to gain a competitive advantage. 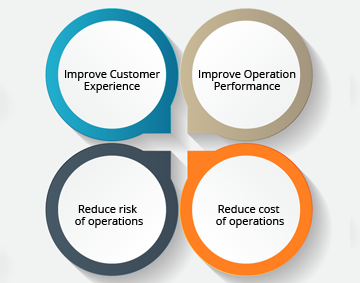 We measure our solution benefits using our unique model called the “Value Quadrant”. Ensure quality for software product engineering success with our deep technical experience and expertise in testing, QA and release/ build engineering. BMS software product engineering team provides end to end software development services covering the entire spectrum of software product lifecycle from definition of product idea, through software configuration, product design to development, testing, maintenance and product support round-the-clock to organizations across the globe. Our strong team of subject matter experts provides best-in-class solutions to established and emerging enterprises across different industry vertical. BMS team have an ideal mix of product engineers with the right bandwidth of technical leadership, product management, engineering skill sets and testing capability which helps us to be an extended arm for your engineering team to take complete ownership of a product/module or work. Our engineers focus on building product that help customers to gain a competitive advantage.